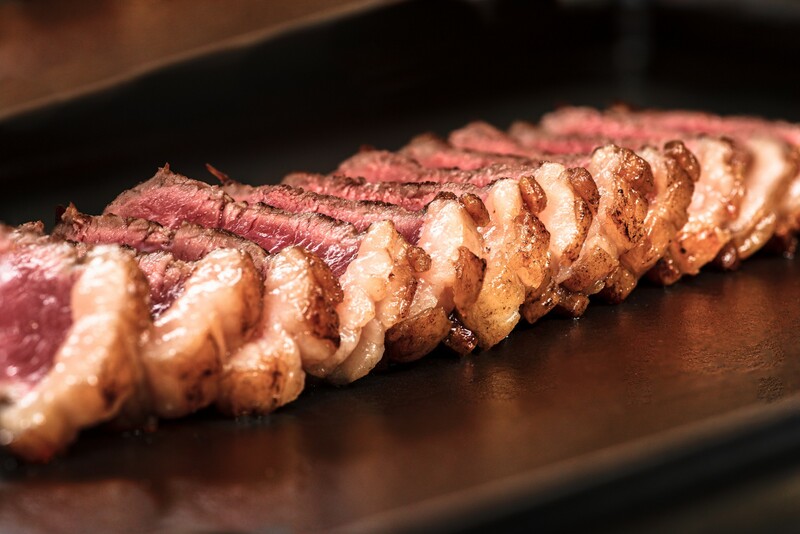 We personally select all the meats that we… put on the grill: we can therefore always guarantee the highest quality level. 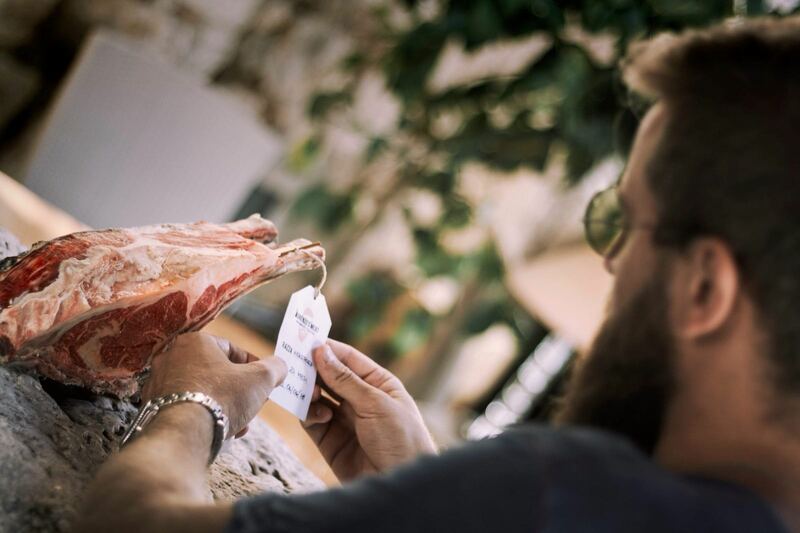 We like to follow the whole process of the supply chain, so that we can be sure that animals come from certified farms. In the future we wish our name to be recognized as warranty of maximum quality for the served meats. 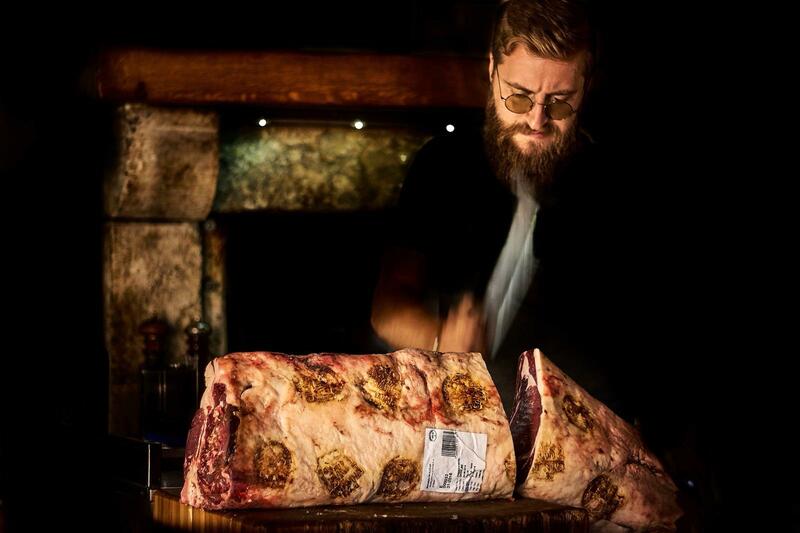 We follow the processes of maturation of the meats and never take shortcuts. Our farms are highly controlled. The priority is the the animal well-being: the farmers use ethical methods, which allow healthy growth while respecting habits. Animals are fed using only the best quality products, which do not contain hormones or antibiotics. 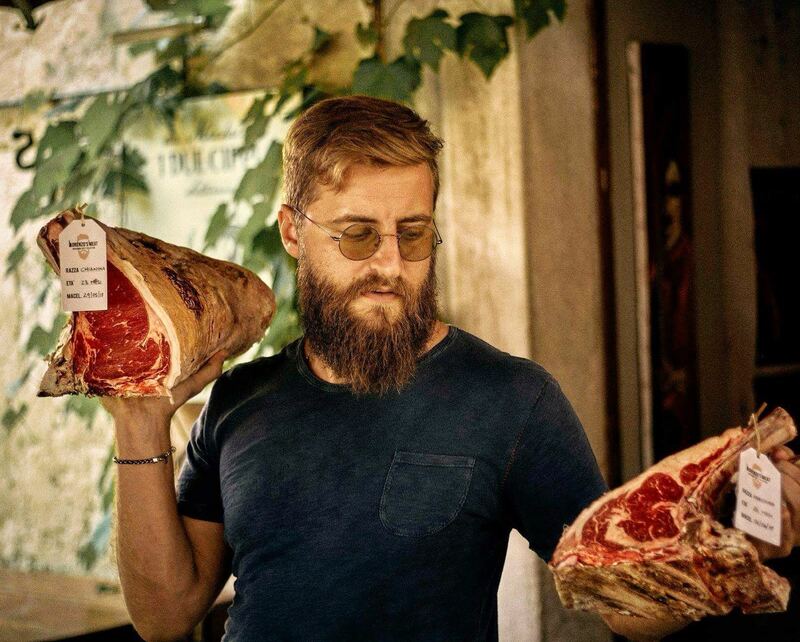 In our restaurant we use the finest Italian and European meats, but we are particularly fond of Chianina meat. 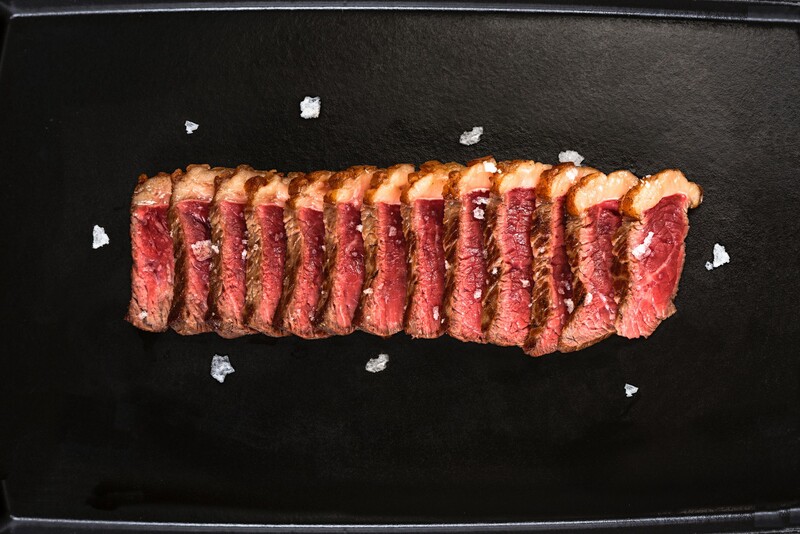 It is a native Italian bovine of Tuscany and Umbria, from which we obtain the most typical product of our land: the Fiorentina steak. 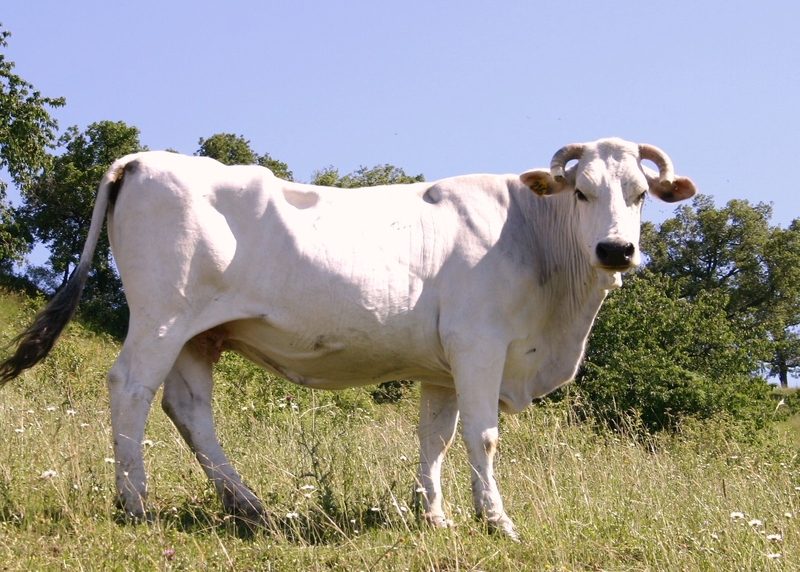 Chianina meat is awarded with the 5R quality mark, appointed by the Consortium of Italian Bovine Producers. 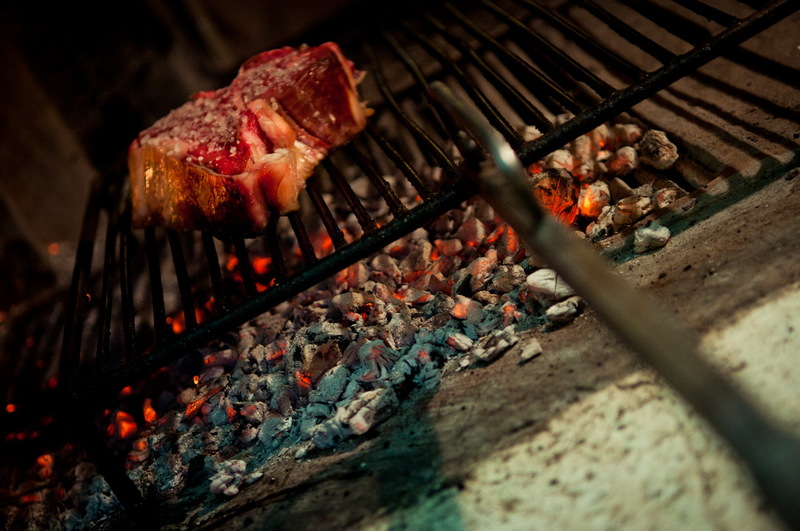 For a perfect Florentine, the meat cut must be strictly high and weighing more than a kilo.